Admission: Prior to this record, I had not heard of SONOIO, the solo project of Nine Inch Nails/How to Destroy Angels live-member Alessandro Cortini. 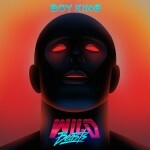 Looking into it, it’s not necessarily shocking that this solo project may have flown under my radar for so long; despite the strength of the material, which we’ll get to, the group has only ever released a single record on a proper label, that being Fine, while all the others were self-released. 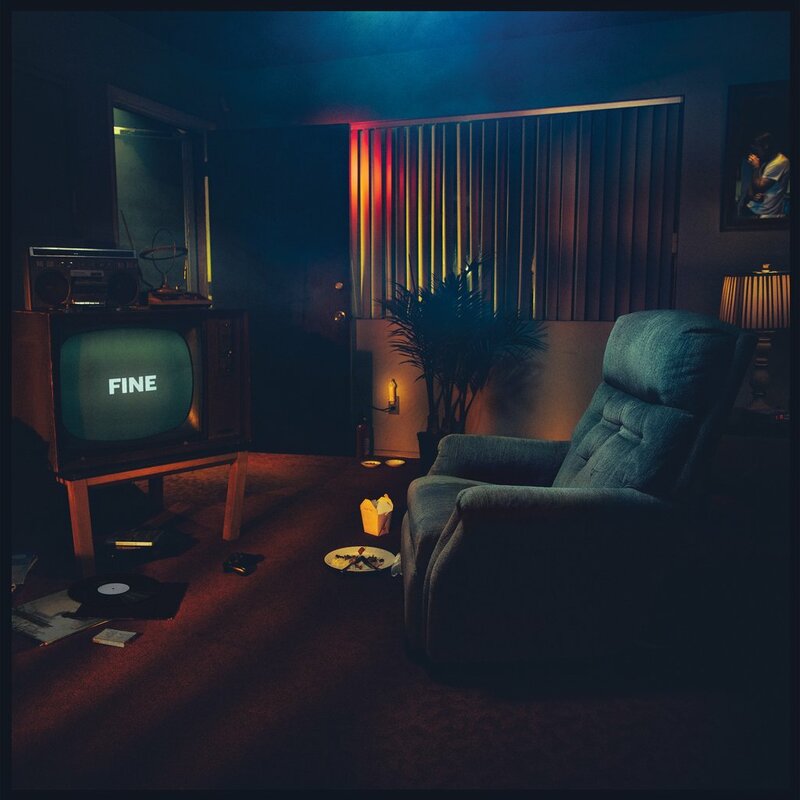 And while one could (and should) go back and discuss their previous material, what is pertinent is Fine, a record released on July 27, 2018. Why? Because Cortini announced it would be the group’s last. Where the music on the first two SONOIO records, simply titled Blue and Red, were stripped-down affairs, this record sees more layers creep into the project’s sound. 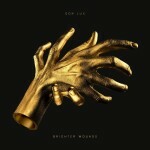 The level of nuances and little touches embroidering the tracks reminds of the arthouse pop of Son Lux and Wild Beasts, marrying a quivering and effete voice to lush, avant-garde textures and gently layered compositions. The tonality shifts back and forth between the gothic synth pop of a group like Depeche Mode and the industrial Bowie-isms of Nine Inch Nails. In fact, on that final point, it is hard to listen to this record and not suddenly see Cortini’s subtle fingerprint all over NIN’s material from With Teeth forward. Minus the NIN connection, what we are left with is a solid, unimpeachable set of gothic synth pop songs flecked with the avant-garde but held up with fairly traditional song structure and compositional ideas, even when arrangements get experimental. As a close to a three-record solo arc (not counting the two remix records delivered under the same project name), it is a suitable ending, one that validates the worth of a project like this. As discussed before, chronically studio-ridden artists and sidemen tend to make records like this for one of two reasons: either as a passion project expressing ideas that none of the projects they assist with would take on, or as a business card within the industry showing their chops as performers, songwriters, producers and arrangers. SONOIO amply succeeds in those roles, demonstrating a startlingly strong sense of place for each element, from his drum programming to the multi-layered synths to the emo-adjacent indie pop-rock vocals to the songwriting which often sounds like HEALTH on a particularly upbeat day. But beyond this, SONOIO also shows a damn fine set of songs, one well worth spending time with, especially given the fairly breezy 30-ish minute runtime and well-paced nature of the set, made more solid by a coda of the opener closing out the record, enhancing the deliberately composed feel of the album as a whole. 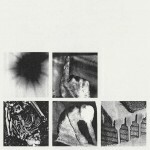 When we reintegrate the NIN connection, however, we get not only a stronger and more desirable record, but also one of substantial mystery. A songwriter of this caliber was within Reznor’s camp, with songwriting credits and performances across albums and live dates, was producing solo music, and still managed to slip under the radar? (Without naming names: An informal survey of other music writers and journalists I know revealed almost none knew of this project.) I don’t mean to imply this album is AOTY quality; it isn’t. But for a performer to make damn fine cuts for years in plain sight and go entirely unnoticed is wild. Let’s hope that some increased attention on this project with this record, easily the project’s finest, might cajole Cortini into returning to the name to continue producing work. If not, Fine is an admirable place to call it, closing the project on a high note.